The Fall FellowShipment will be available for pick up August 1st through September 30th. The Socials are exclusively open to FrogFellows and their guests. Socials are complimentary for two adults per membership. 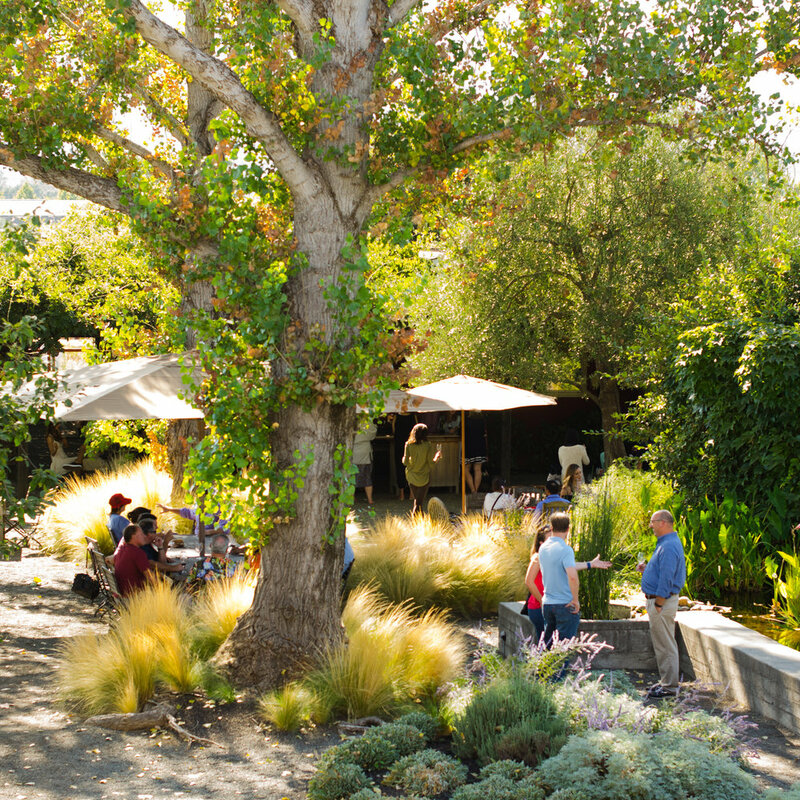 Additional adult guests are welcome for a fee of $15.00 per person, non-refundable after Monday, September 2, 2019. Children under the age of 18 are welcome, free of charge. R.S.V.P. required. R.S.V.P. required to attend, space is limited. Your R.S.V.P. must be received no later than Monday, September 2, 2019. 2019 Fall FellowShipment Social R.S.V.P. Two adults are complimentary per membership, additional guests are welcome, $15 per person and non-refundable after September 2nd. 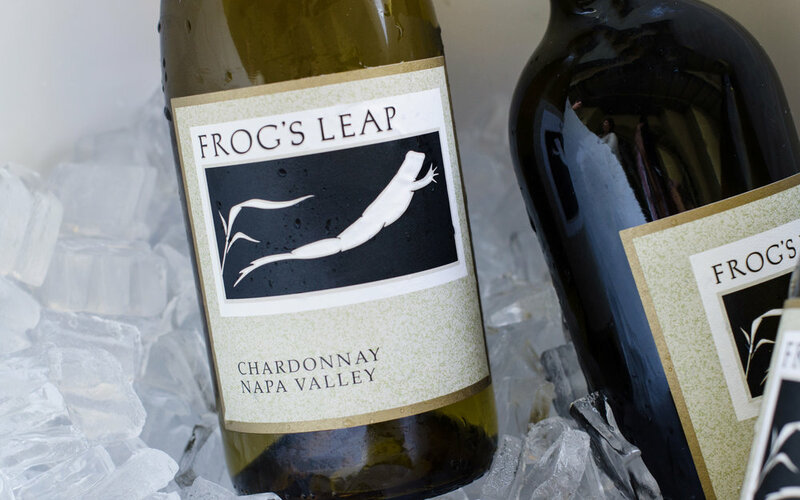 Complimentary but Frog's Leap is a working winery and children must be supervised by an adult at all times. Your FellowShipment will be processed to your credit card on August 1st. I'd like to pick up my wines before or at the Social on September 8th. Please ship my wines to me the week of September 9th, weather permitting. I understand by submitting this form: I am R.S.V.P.ing for the Fall FellowShipment Social at Frog’s Leap, my FellowShipment will be processed to my credit card on August 1st and will be ready for pick up at the Social or prepared to be shipped based on my selection above, two adult attendees are complimentary with my membership, my credit card on file will be charged for each adult attendee after two upon receipt of my R.S.V.P., children are complimentary and welcomed at the Social but must be supervised at all times, the adult guest fee is non-refundable after September 2nd and cannot be refunded the day of the Social. Thank you for your R.S.V.P. for the Fall FellowShipment Social on Sunday, September 8th! This is your R.S.V.P. confirmation, please do not submit more than once. You and your guest(s) are on the list. Please check in at the Vineyard House when you arrive. at 2:30 p.m. If you have any questions, please let us know - fellow@frogsleap.com or 707-963-4704. We look forward to raising a glass with you at the Social!